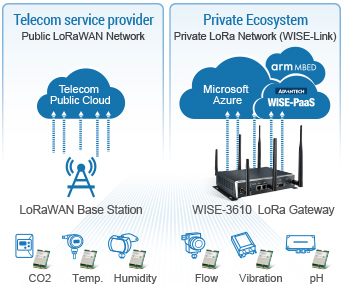 LoRaWAN is designed for wide range, low power communications, and smart city applications benefit from wireless battery operated things and secure bi-directional communication, mobility and localization service. 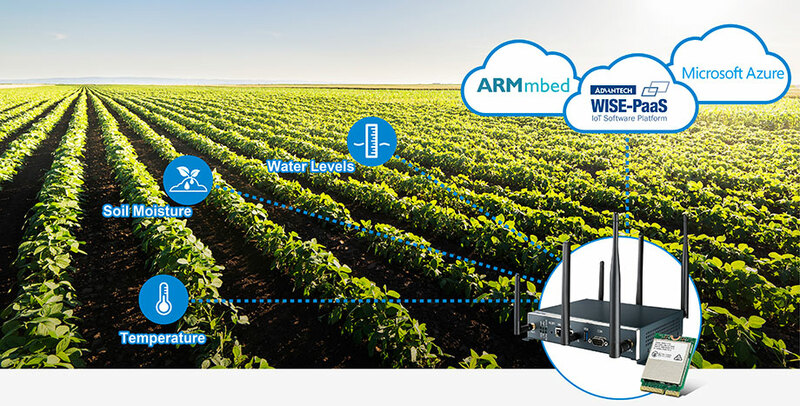 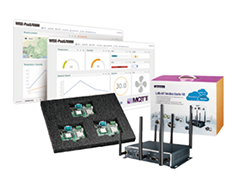 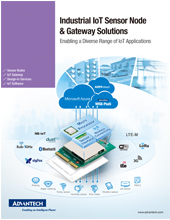 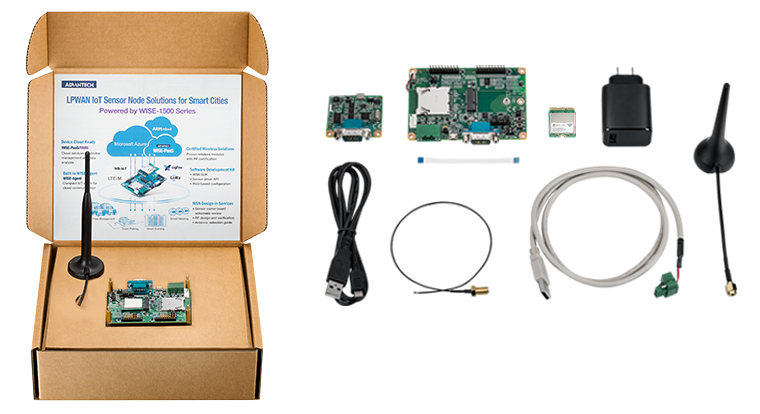 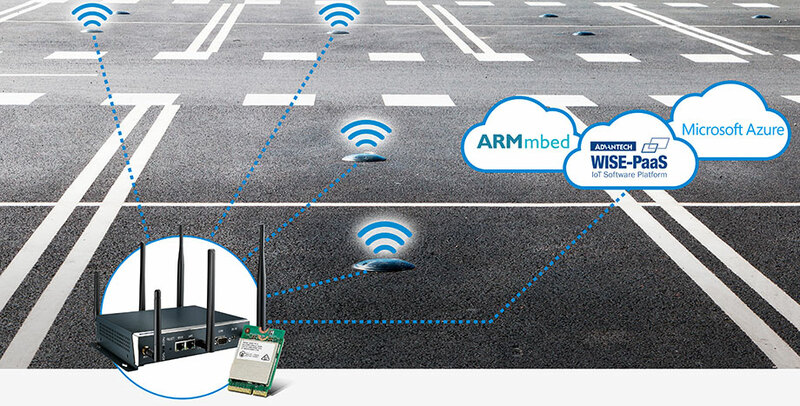 Advantech provides sensor nodes, gateways and cloud services to help you quickly and easily build LoRa wireless IoT solutions. 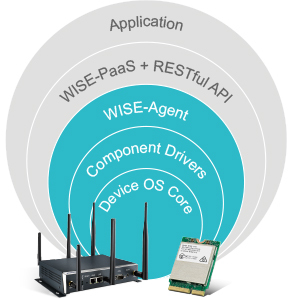 WISE-Link is a wireless solution for LPWAN application developers to securely develop private networks on their IoT devices and the cloud. 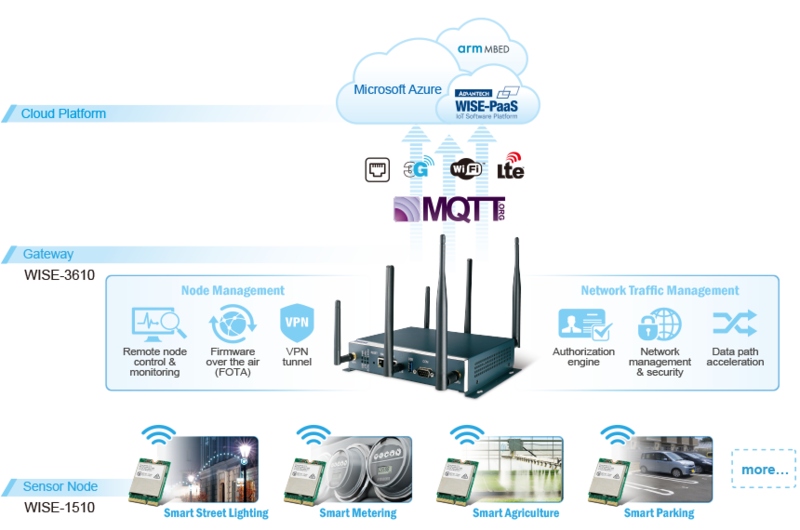 Advantech concentrates on pre-integration of OS core, BSP and WSN drivers to help you to select and evaluate a solution at the beginning. 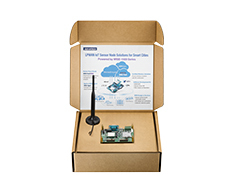 Enables a simple, consistent end-user experience for gateway and sensor node. 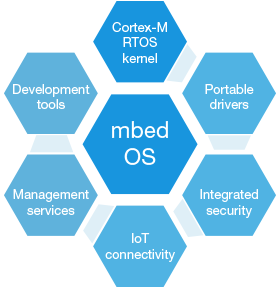 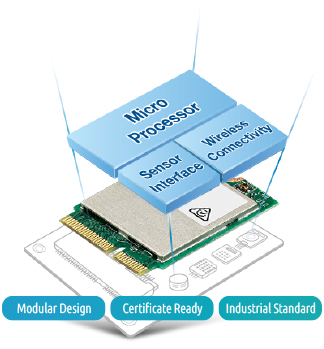 Pre-integrated SW in OS core, BSP and WSN drivers helps customers easily start up and develop their products. 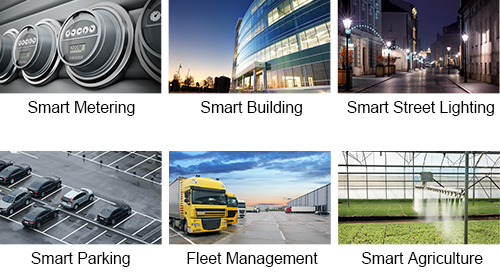 Provides technical documentation and sample codes to speed up software development. 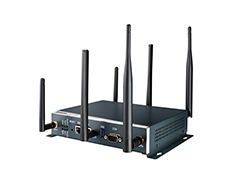 Securing data on the device up to the service provider. 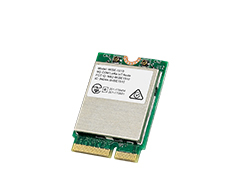 Supports widgets for Google maps, Gauge, Sparkline, Progress Bar, etc.